Luxury vinyl tile is the latest trend in affordable flooring. In fact, it is quickly becoming more popular than traditional laminate flooring. If you want to upgrade your home without emptying your wallet, turn to Surplus Warehouse for the latest in luxury vinyl tile. Although they are based in Dothan, AL, they have 50 stores around the country, and they always carry enough of your favorite building supplies to finish a project. Luxury vinyl tile is thicker than standard vinyl, and it more closely resembles wood, stone, or ceramic. Thanks to advancements in 3-D photo replication, luxury vinyl is virtually indistinguishable from the natural materials it mimics. If you want the look of hardwood flooring without the price tag or regular maintenance, luxury vinyl is the answer. Since it’s thicker than traditional vinyl, luxury vinyl is more robust, making it less prone to dents, scratches, tears, and stains. 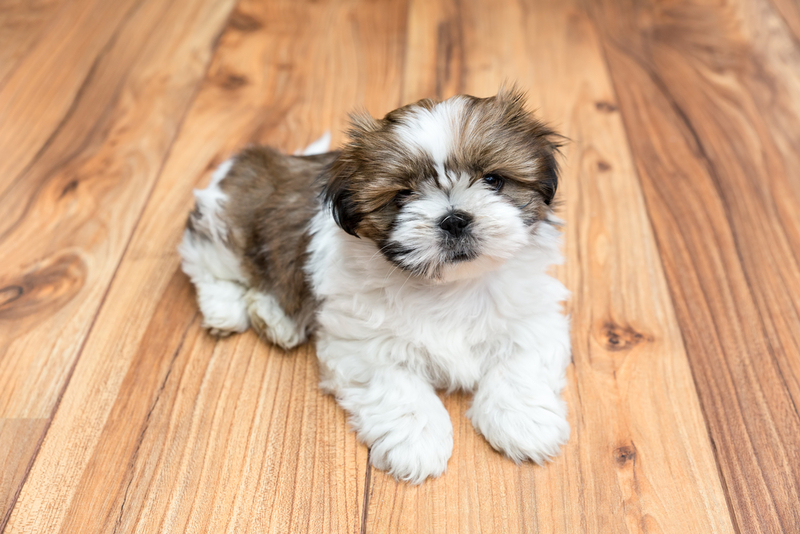 If you have children or pets, you won’t have to worry about them scuffing up the floor every time they walk or run past. Cleaning luxury vinyl is easy. All you have to do is wipe, spray, or mop it. Since it’s water-resistant, you don’t have to worry about it warping over time due to moisture the way you would with hardwood. Unlike hardwood or tile, luxury vinyl is also incredibly easy to install. If you’ve been thinking about redoing your floors for a while now, head to Surplus Warehouse to browse the vast selection of flooring options. Check out the website to find a store near you, and call (334) 673-5625 to discuss your home improvement vision with the Dothan team.